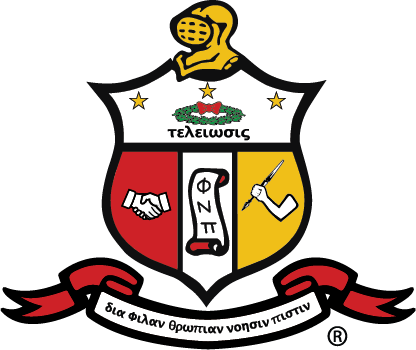 Conceived in 1922 by Leon Wop Stewart, and suggested at the twelfth Grand Chapter of Kappa Alpha Psi, Guide Right became the Fraternity’s National Service Program. Jesse Jerome Peters, later to become the eighth Grand Polemarch, was chairman of the committee, during the administration of W. Ellis Stewart as Grand Polemarch. Today, National Guide Right programs provide programming, role models, mentors, and financial assistance for at risk youth in communities throughout the country. In order to serve young men between the ages of 5 and 25, the mission of the Guide Right Committee is to promote goals, aims, and objectives of the fraternity, in a manner that is consistent to and appropriate for our targeted audiences. To uphold the original charge of Guide Right, and to incorporate the necessary tools which will enable us to adapt to today’s changing landscape and environment. The Philadelphia Alumni Chapter Guide Right Program is the Achievement Academy.